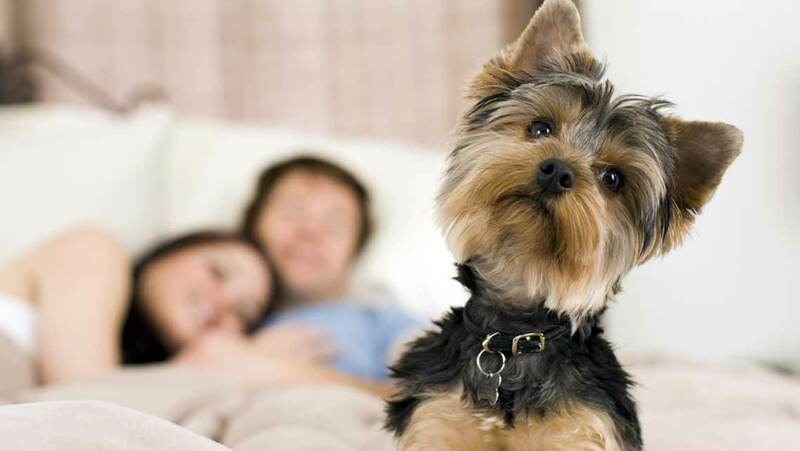 El Conquistador Hotel is one of the few Pet Friendly Hotels in Buenos Aires! We know that pets are part of the family and we also want to travel with them, therefore in El Conquistador Hotel your pet is always welcome. We accept pets up to 6 kilograms in weight. We care about your pet as much as you love them, we treat them with Golocan!